By continuously serving the industry leaders, we have been able to keep Max App Studio's standards high every time we design an app for any platform at all. Max Team can help you with custom Windows Phone application development, BlackBerry application development, Facebook application development etc. 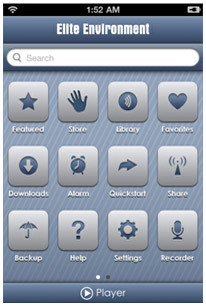 with features and functionality that you desire in your dream app. The communication designs of our applications are suitably supported by our graphic designers, quality analysts and project managers and together as a team we deliver the best applications for all platforms. How Max Team Develops Other Platforms Apps? Want to Get an Award-winning App?Request a Custom Quote NOW! 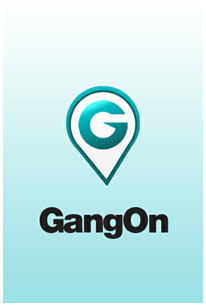 Gang-ON's ultimate connection engine taps into the most popular social networks: Facebook, Twitter, Foursquare, Instagram and more, to provide a real time view of what's happening anywhere in the world. 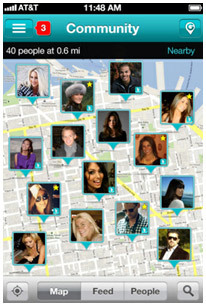 Be in two places at the same time through this amazing social media app developed by Max app Studio. 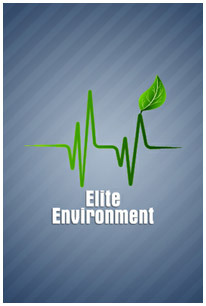 Recently developed for BlackBerry Smartphones, Elite Environment is an "environment enhancer app" designed to help you create the perfect ambient atmosphere to focus, unwind or reminisce. 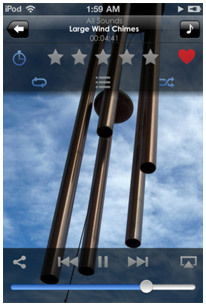 Through this one of a kind app, you can create your own ambiance by downloading and creating customized sound mixes and a lot more! 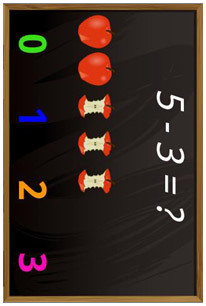 Kids Zone is a fun way for kids to learn numbers and build basic math skills on Windows Mobile phones. Numbers are spoken in easy English, Japanese, French, German, Spanish, and Russian. 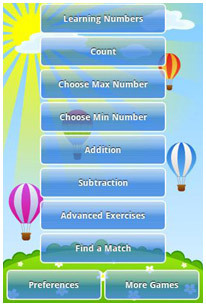 The paid version enables the number ranges to be set, up to number 20. 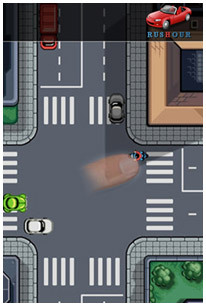 Get in the game by stopping and accelerating rushing vehicles that are crossing the road. The rules are very easy but keeping your car safe isn't. 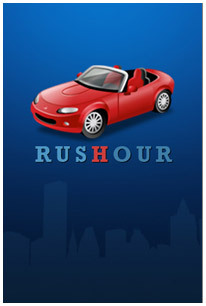 This adventurous app for BlackBerry is the favorite among many car race game buffs and is going up the charts due to its ground breaking layout and design. Max App Studio's style of working is truly great. They have defined processes for mobile app across all platforms. When I discussed my App idea with their App Specialists, Max App Studio came up with "Atlantic Wallet", an app for investment brokers. 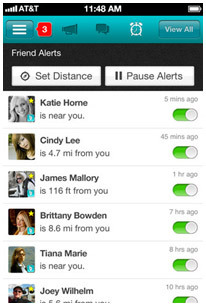 The App provides features that keep your personal information safe. Also, you can protect "Atlantic Wallet" with a personal pin code, just in case you're a bit suspicious. Max App Studio App specialists remained constantly in touch with us throughout the whole process of creating the application, and now our current and potential customers have all been blown away by the Max App designed App. Max App Studio's App Specialists are so well informed; I was amazed by the level of expertise they showed me. I've used Max App Studio's mobile app services and I have to say they worked wonderfully. We were diversifying to another category in the tourism industry. This is where Max App Studio came in real handy when we thought about having an edge over our competitors in this new business. "Footsteps" provided a lot of geo-located services with fun captions for pictures, making it a valuable tool on the Windows Mobile. It works perfectly every time for our customers. Now my new business is growing at a rapid speed, thanks to Max App Studio. 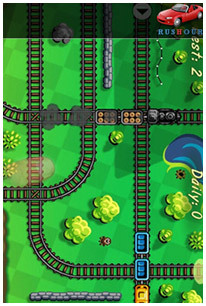 Max App Studio is an incredibly professional, dedicated and helpful firm. They took my incomplete BlackBerry App to work on, and went above and beyond my expectations. The App Specialists kept me informed about the quality and feasibility of certain features, and incorporated the changes discussed accordingly. Max App Studio responded to my queries 24x7x365. Max App Studio's BlackBerry game app "Front Defense" is an incredibly well designed game. I would recommend them to anyone looking to build a rock solid application with a clear vision of what they want. Ready to Start an Outstanding App? Discuss it with Our Apps Specialists! DISCLAIMER: The copyright for published third party objects, logo designs, websites and apps remains solely with their respective owners. The complete or partial reproduction and use of these objects is not permitted without such persons' prior expressed written consent. Max App Studio has no influence, whatsoever, over the current or future design or contents of such objects, logo designs, websites or apps.